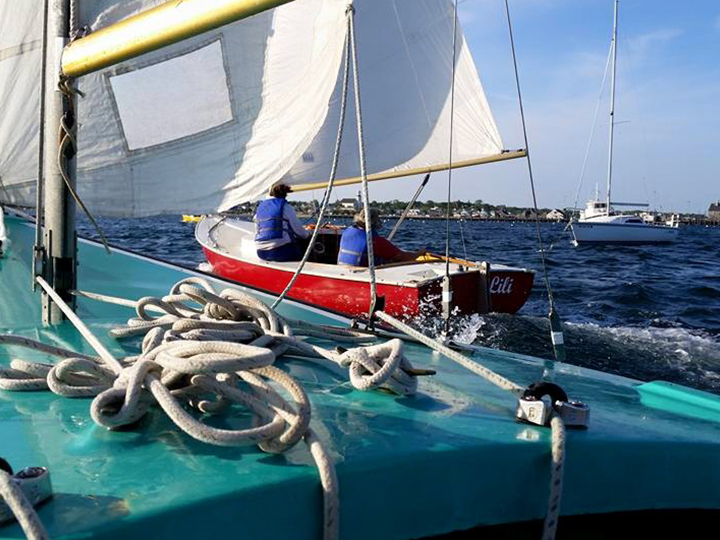 For more than 75 years, Flyer’s has been teaching students of all ages the joys of sailing. 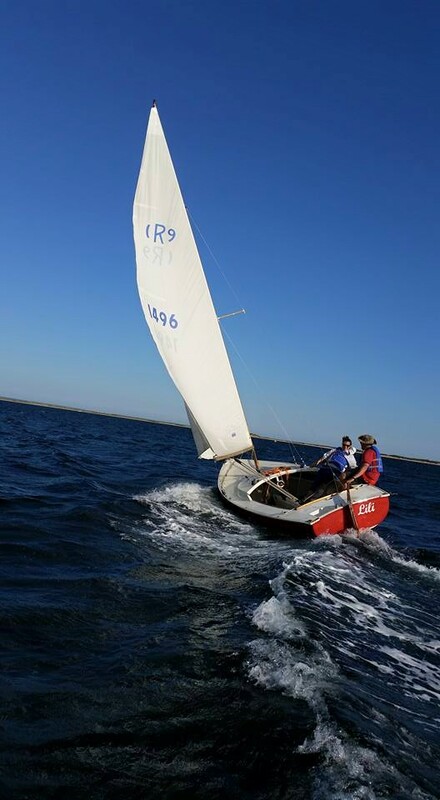 At Flyer’s we recognize the time constraints of being on vacation, and we have tailored our sailing lessons to meet these needs. 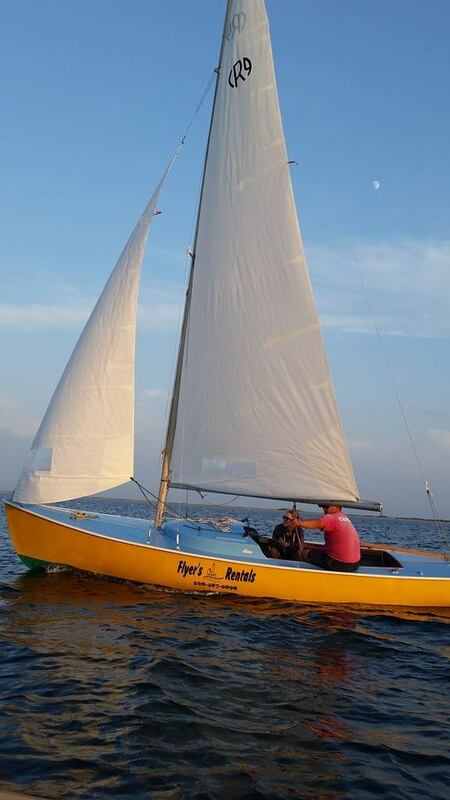 With our two hour, hands on, private sailing lessons, our aim is to quickly give you the confidence to steer one of our stable Rhodes 19 sloops around the harbor. We want you to learn; to learn fast, to learn well, and most important of all, to enjoy the experience. 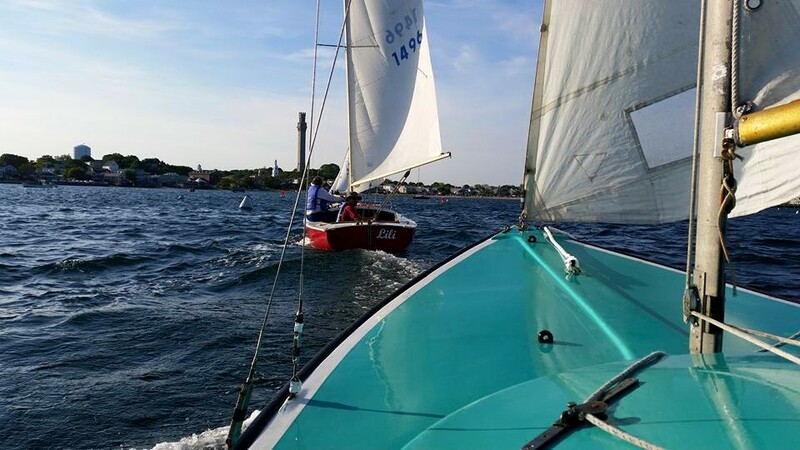 Already know the basics of sailing but feel a bit rusty on your skills? Not a problem. We can arrange a refresher lesson to bring you back up to speed before you take your friends or family out on the water. 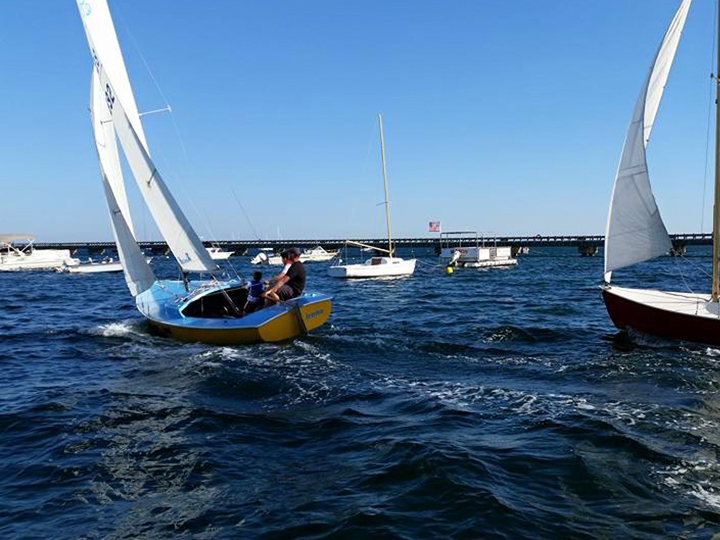 Click here to read a Boston Globe article about the unique sailing lesson experience offered at Flyer’s. 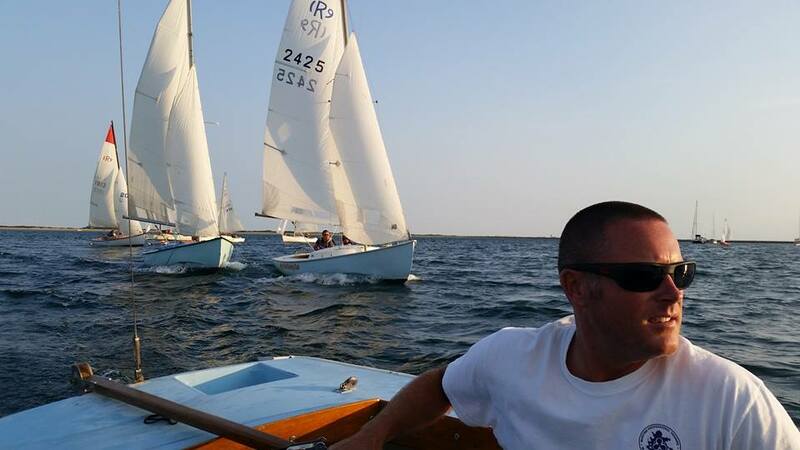 Copyright © Flyer's Boat Rental All Rights Reserved.